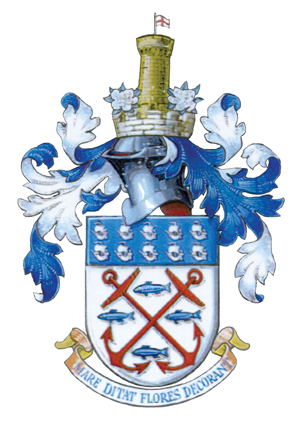 Exmouth Town Council is chaired by a Mayor who is selected by their peers. The Current Mayor is Councillor Jeff Trail BEM. The Mayoral year runs from May each year. The Mayor has a very busy calendar, full of very different events, from the solemn splendour of Exmouths Remembrance Sunday event in the Strand, to opening local community fetes in high summer. Please use our contact page if you wish to book the Mayor for an event.